Where the traditional practice of reflexology comes to life. It is a beautiful place where you will feel at home. Part of the healing effects of reflexology come from the deep peace you will feel here with us. In China we believe that on your foot is a map of the whole body. We call this “脚底反射” or reflexology, an ancient method to bring health to the whole body through our special massage technique. Are what we use for reflexology. We call Sole Relax a traditional Chinese foot spa because each person here is trained in the traditional practice, passed along from master to student. Sole Relax is a Traditional Chinese Foot Reflexology and Massage Center located in the Juanita Beach neighborhood of Kirkland. Enjoy a traditional foot massage in combination with a full-body massage. Your body deserves rest too! We offer full-body massage. In a stress-filled world, let us help you relax your sole’s (and body) with our traditional Chinese massage techniques! 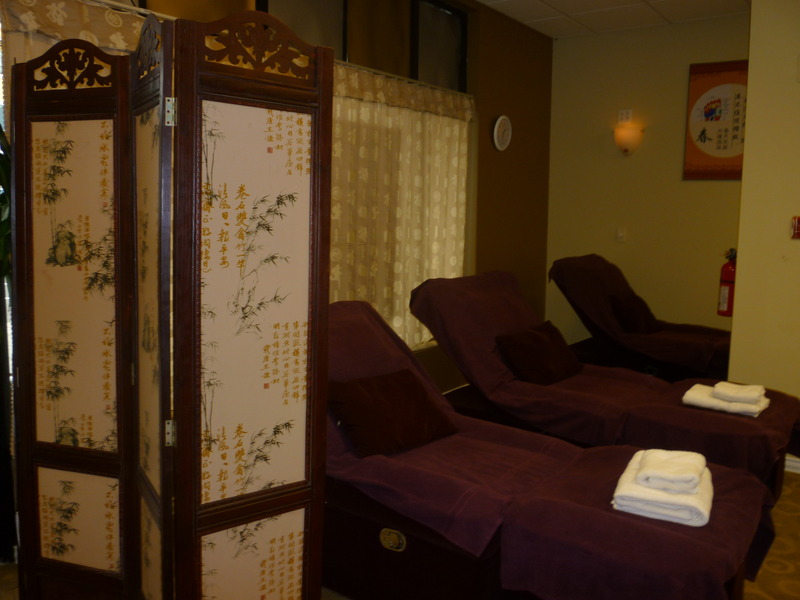 You will find that each massage is catered to your specific needs. Book your combination, foot or full-body massage today.